As part of Mandela Day local and international celebrities, sports stars and prominent figures came together to create a canvas filled with their hand prints to auction for charity. 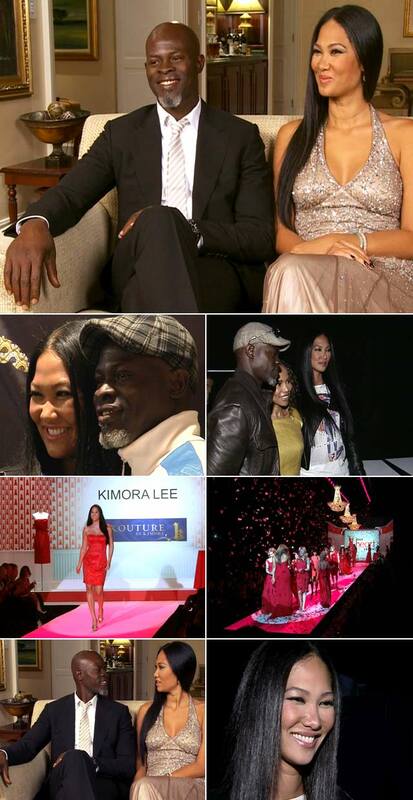 Top Billing presenter Aidan spent some time with fashion mogul Kimora and her Oscar nominated actor husband Djimon Hounsou to find out why they felt so passionate about being involved with the Mandela Legacy Canvas. Aidan also chats to them about their thought on Cape Town Fashion week and Kimora's recipe to being a successful business woman. Individuals and organisations are free to participate in Mandela Day as they wish. We do however urge everyone to adhere to the ethical framework of “service to one’s fellow human”.